My work in family photography is a natural extension of my desire to tell stories. 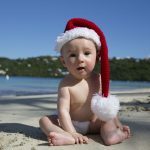 I’m a full-time, professional family and event photographer located in St. Thomas, US Virgin Islands. 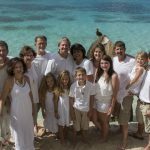 Getting a beautiful photo of the entire family can be a challenge without the proper tools. I feel so fortunate to have the opportunity to document couples and their families during a once-in-a-lifetime event. 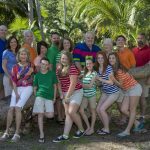 I go above and beyond create an open and casual photography session to help bring out the best in your family. If you want to see WAAYYYY more pictures, here is a link to my complete portfolio. Grab a cup of coffee or a glass of wine, there are lots to see.